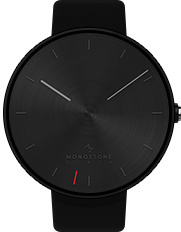 from all over the world to allow the smartwatch to fashionably adapt to any style or surrounding. 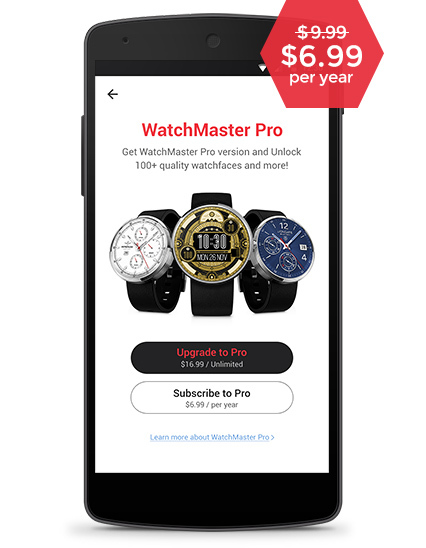 a differentiable level of experience from WatchMaster designers, our app is essential to every smartwatch owner. 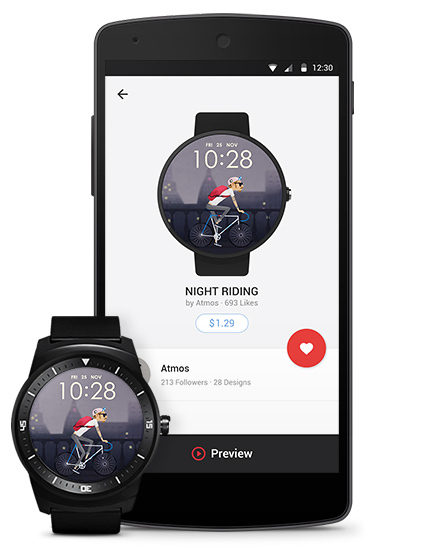 Watchfaces Experience 100+ high quality and unique watchfaces. 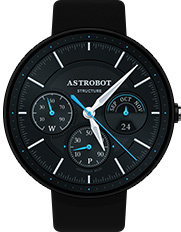 Different watchfaces are available for free every month! customizing options and animation are available. 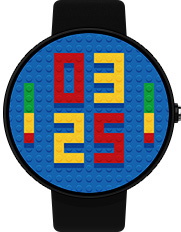 paticipate in our watchface creation. 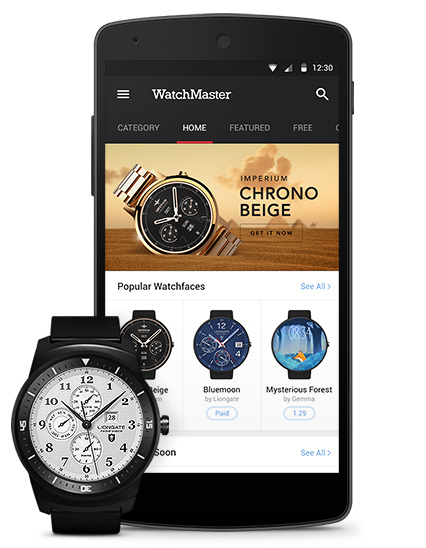 Apply to become a WatchMaster designer now. 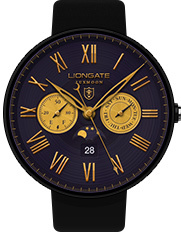 by crafting stylish yet functional watchfaces as intricately as a skilled watchmaker making a classic timepiece. through expertise in various fields. 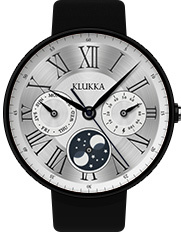 Our mission is to position the smartwatch as the next modern fashion item. 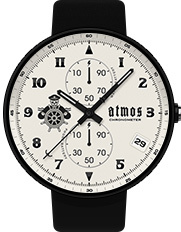 the needs of diverse individuals while maintaining the quality of a classic timepiece. 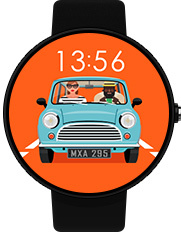 Watchface Designs in Various Themes! 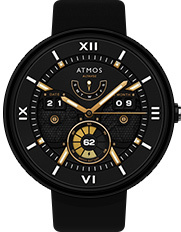 modern ones, we possess 100+ original watchface to allow the smartwatch to fashionably adapt to any style or surrounding. 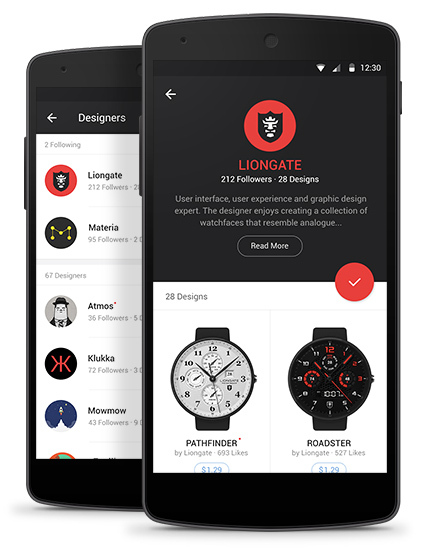 and become a newly emerging watchface designer to show the world what you are capable of. Copyright © 2015 Campmobile Corp.